At times a hothead, Kennedy had the ability to step back, give a matter some thought, learn from the experience and discern a better option. Jack Kennedy once said that the reason people read a biography is to answer a basic question: “What was he like?” When I began writing my book on Jack’s brother — “Bobby Kennedy – A Raging Spirit” — there was another question driving me: How does his life relate today? Or put more bluntly, how would he fit in the age of Trump? My answer is equally blunt. Bobby Kennedy, the leader we lost 50 years ago, is precisely the kind of leader we need today. A contemporary witness long ago confirmed this to me. 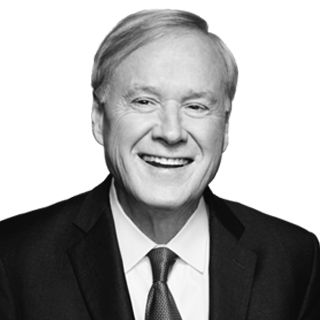 He said that New York’s Robert F. Kennedy was the one Senate liberal he saw regularly greeting the on-duty Washington police officers. It was a perception that dovetailed with my own research. Kennedy refused to exploit this country’s ethnic divisions. His goal was to unite all working people. Kennedy refused to exploit this country’s ethnic divisions. His goal was to unite all working people. He once drove through the racially divided city of Gary, Indiana, with prizefighter Tony Zale on one side, and Richard Hatcher, the city’s first African-American mayor on the other. Tragically, Kennedy’s career was cut short. Had this younger Kennedy survived, I feel confident he would have gone on to serve his country with honor and distinction. I know this in part because Kennedy was a man forever trying to improve himself. He was the rare political leader determined to learn from his mistakes, especially the bad ones. An early example of this was his relationship with Sen. Joseph McCarthy. Months after joining McCarthy in 1953, he broke with the Communist hunter. Kennedy told McCarthy that his reckless and abusive conduct was destroying him. Within months, Kennedy was working actively against McCarthy. As Democratic counsel on the investigating committee, he ended up drafting the resolution that led to McCarthy’s censure. Kennedy’s evolving position on civil rights similarly highlights his ability to learn through experience. At first, he viewed the Freedom Riders as a national and political embarrassment. He thought the civil rights activists were hurting the image of the United States during the Cold War. All this changed, however, when he saw the hatred of those opposing desegregation and the violence he witnessed against civil rights activists by fire hoses and police dogs. Bloodied in battle, Kennedy became a strong ally in the cause. Kennedy’s evolving position on civil rights similarly highlights his ability to learn through experience. Working with this brother, he secretly met with a Soviet agent and proposed the U.S. withdraw its missiles from Turkey in exchange for Moscow removing theirs from Cuba. The swap worked. With cooler heads prevailing, war between the U.S. and the USSR was averted. 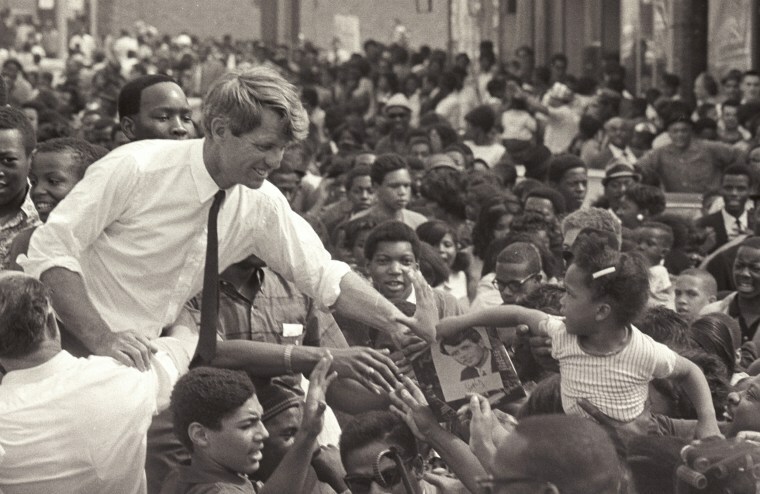 This was what set Robert Kennedy apart. At times a hothead, he had the ability to step back, give a matter some thought, learn from the experience and discern a better option. Further, Kennedy’s compassion for society’s marginalized, his desire to unite working people of all backgrounds and his willingness to learn, all make him the perfect antidote for what’s wrong today. Kennedy cared for the people too often ignored, worked hard to unify us and had the humility to recognize that the first idea that came into his head was not necessarily the best.